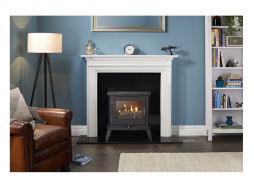 For your home there is nothing more welcoming than a warm, cosy fire, stove or heater. 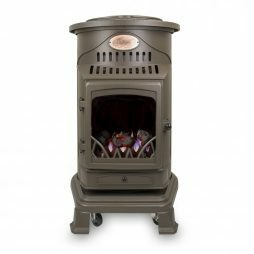 By choosing a beautiful fireplace or a charming stove you can decorate your home whilst making it cosyer and welcoming. 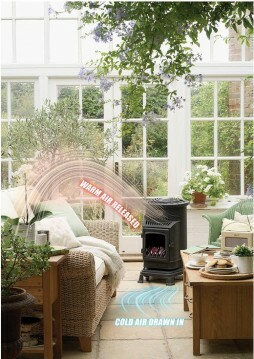 At HomeTrends we can cover your home and outdoor heating requirements. 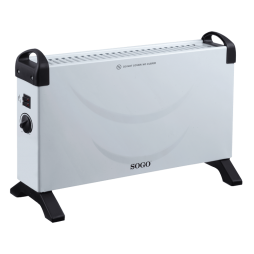 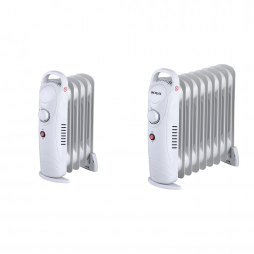 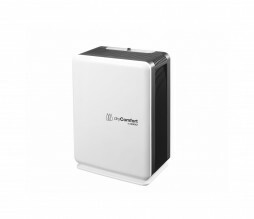 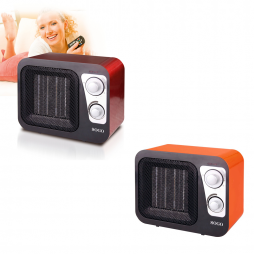 We have in stock a range of Gas heaters both for indoor and outdoor use. 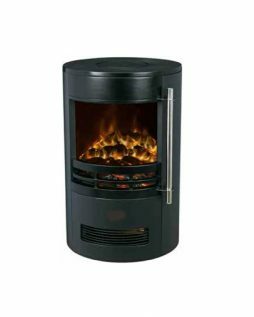 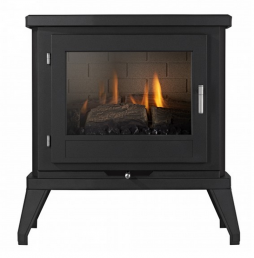 We also stock Bio Ethanol Fireplaces, Electric Fireplaces, Gas Fireplaces and Heaters and Stoves.